1. Innovative design with good looking. 2. 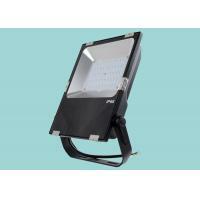 120 degree wide beam angle, it's suitable for height ceiling and warehouse. 3. 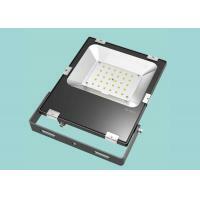 Adopt high quality Mean Well Driver and SMD LED Chip, small light decay, long service life. 4. CRI > 80Ra, PF > 0.95. High performance. 5. 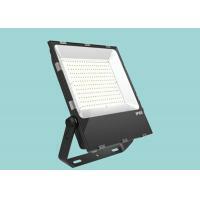 IP65 design, suitable for indoor and outdoor. 4. All products got the CE( EMC / LVD ) & RoHS certificates, some products got, SAA, PSE. 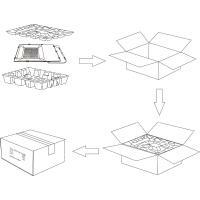 a) For Sample order, we use courier like DHL, UPS, TNT, Fedex, EMS, customer also can assign the courier. 1, Payment: TT, Western Union, Paypal. 4, Loading port: Wuhan, China. 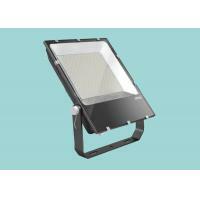 Q: Nearly all LED floodlight are the same exterior, how to tell quality? A: Price and exterior. 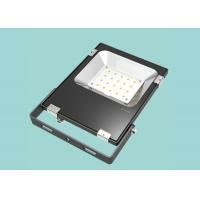 Due to raw material cost difference is big, poor quality are all poor housing exterior with short FINs and light weight. So prices are also low. Besides, the driver exterior is also low-end with poor IC, MOS and capacitances. 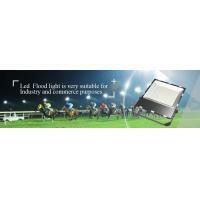 Q: For same power, why different suppliers with different brightness? A: Please make clear the LEDs brightness ≠ lamp fixture brightness. 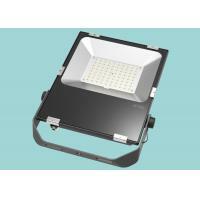 For example, 50W LED flood light, bridgelux 110-120lm/w LEDs, the LEDs brightness will be 5500-6000lm. 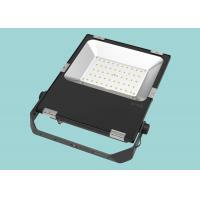 But the LED flood fixture will be only around 4500lm. 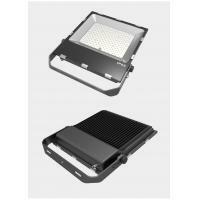 Q: What is the difference between Epistar and Bridgelux chip? A: Epistar is Taiwan brand, Bridgelux is USA brand. Both brands are very good quality. 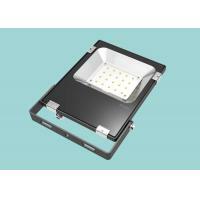 Epistar 90-100lm/w version usually for mid-end market with very stable quality, And Bridgelux 110-130 lm/w version usually for high-end market. Fast delivery. 7-10 days for Qty below 200pcs, 12-15 days above 300pcs. Quick action. Give you feedback in 24 hours. 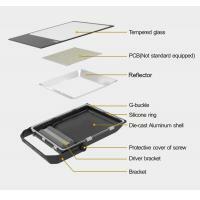 Products are CE , RoHS certificated. All prices are under FOB Wuhan. WuHan KPS Lighting Co., Ltd. was founded in 2011, specialized in researching and developing, manufacturing and selling LED commercial lighting products over 8 years. We set headquarter in WuHan —the LED industry base. Continuous new design product lines updating, strong domestic and international selling networks setting up by fully equipped and the most advanced industry matching. With years great efforts, excellent enterprise culture, modern production equipment, well-educated management teams, expert technicists and staff teams have been greatly realized. KPS also has good cooperation with big brands Osram, Cree, Epistar, Philips and Meanwell, providing best products solution and service, rewards from clients each corner of the world. 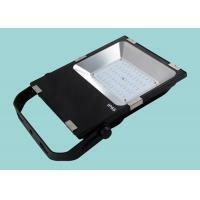 Our main products: LED flood lights, LED street lights, LED High bay lights, LED Tunnel Lights and commerical LED light, Applying for: office, residential area, industry & commercial regions, stadiums, advertisement launched , hotels and other decorative industries. .They have been successfully exported to more than 60 countries over the past years. Our customers are from Europe, specially in Germany. 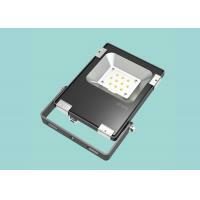 All of our LED lights are certificated by CE & RoHS. As a professional manufacturer, we have strong production ability to provide OEM & ODM service as per customers' requirements. We will insist on providing products with high performance-price ratio for all customers. “Quality comes first, win-win cooperation, continuous innovation, sustainable development” ,we are sticking to “satisfaction is just the beginning, but service never comes to an end”. 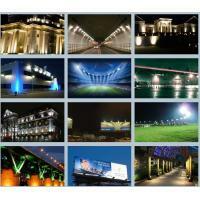 KPS would like to build Green LED illumination world with your mutual efforts— Energy saving and ECO protection.